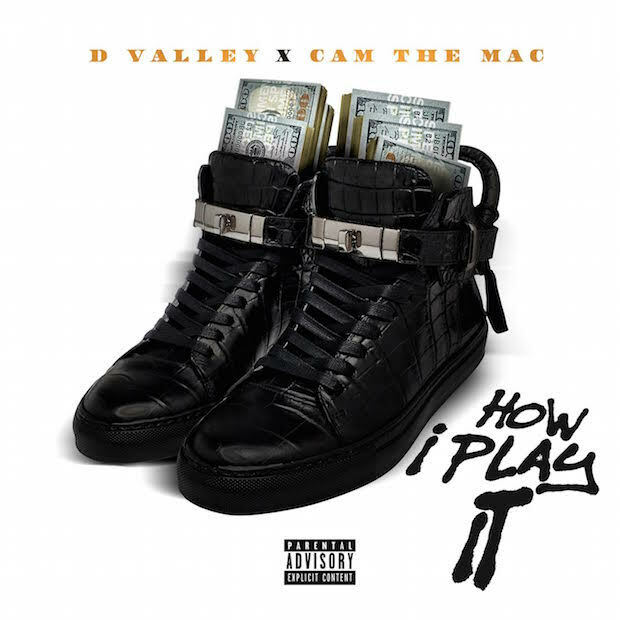 Home D Valley & Cam The Mac - "How I Play It" D Valley & Cam The Mac - "How I Play It"
D Valley & Cam The Mac - "How I Play It"
Northwest duo D Valley & Cam The Mac return with a new single "How I Play It." The single is about the hustle in the streets and how each rapper approaches the game. From mackin' to moving packs, the guys break down the plays over clean production with smooth lyrics. Carrying a smoked out melodic vibe on the track, "How I Play It" takes listeners on a trip touching down in Las Vegas for a red carpet event that exhibits the bossed up big money lifestyle we've come to expect from this Seattle duo. TheSource, HipHopSince1987,YouHeardThatNew, TrapsNTrunks, DirtyGloveBastard and several others have supported this Seattle duo thats reminding everyone that Seattle isn't what everyone thinks it is. "This song is about each of our approaches to life after incarceration and how we maneuver each of our hustles. It's all about your mindset after being faced with defeat. How are you gonna play it next? Cam the Mac explained. Representing the Central District, also known as the "CD," and West Seattle respectively, D Valley & Cam the Mac are from different parts of the city but have a similar vision that's finally coming to fruition online and in the streets. "Dream Come True has made a big impact on the net and the streets these past few weeks and has everyone talkin about the video and the quality of it. I plan on continuing to network with bloggers and other entrepreneurs to spread the word about this package we're getting ready to deliver to the world," D Valley said. There's no doubt, they both have that hustler's mentality and it's all set to culminate with their Curren$y Exchange project set to release this Fall. Tags : D Valley & Cam The Mac - "How I Play It"